Davinci Custom Carpentry is built on customer service and satisfaction. That's why much of our work is repeat business or referrals from customers who have had a positive experience with us. Let Davinci Custom Carpentry be your "one stop" source for all your home improvement needs. More than 30 years experience in residential and commercial construction. * DIY clinics in your own home! 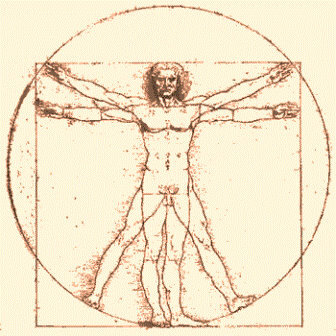 Virtruvian Man, is a classic human porportional study by the Ancient Roman architect Virtruvius, who realized the importance of the relationship of mankind with his enviroment.